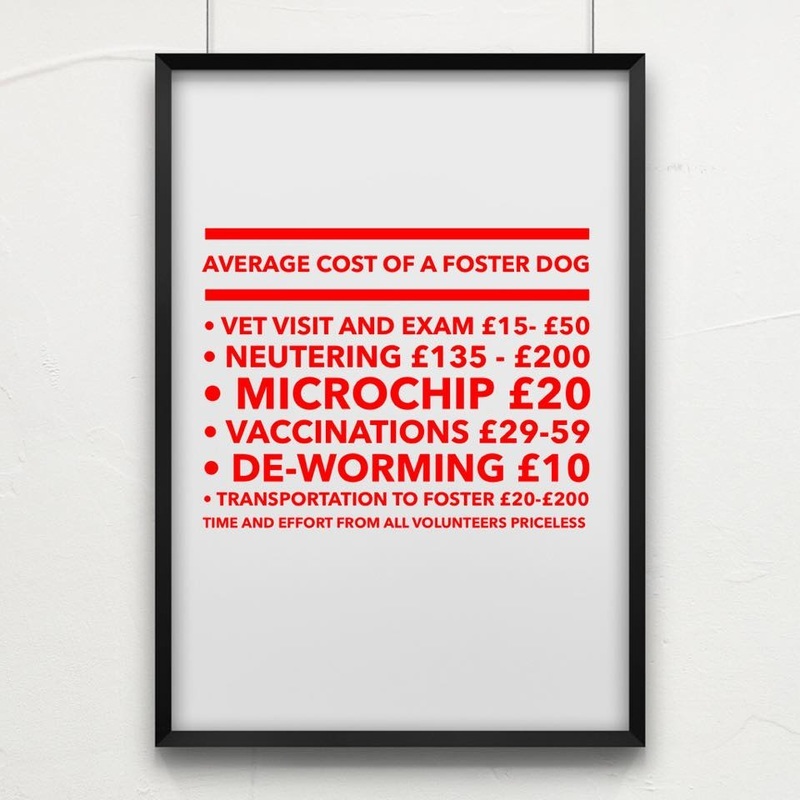 The funds raised will pay for expenses for home checkers, any vets bills /and food costs whilst the dogs are with fosters homes. 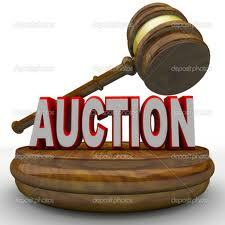 · All money will go to French Bulldog Rescue and the member putting the item up for auction will pay for the postage. FBRGB is one of the charities that still raise funds by collecting used stamps. 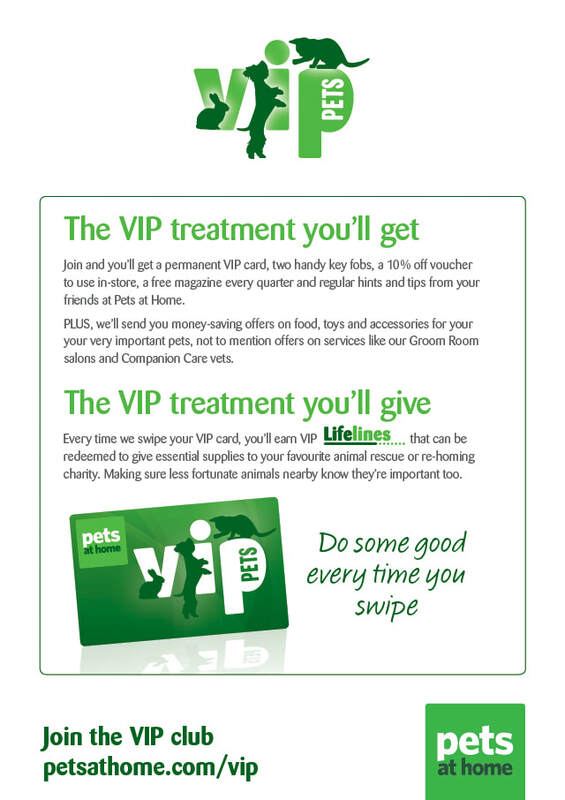 You can also raise funds for us by collecting used stamps. Every time you receive a stamped letter simply tear around the stamp, leaving about a centimeter around each edge and put them to one side. 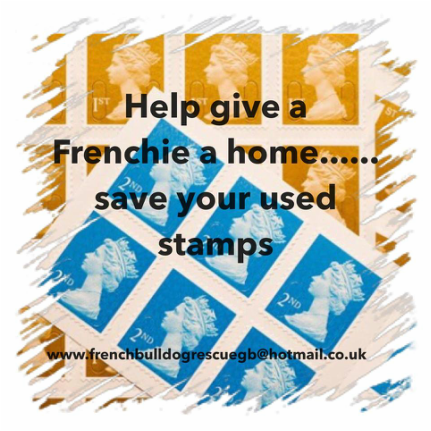 Once you have collected enough stamps (to save on postage as you don't want to be sending them constantly) please send them to the FBRGB and we will be able to turn them into money to support our work.